21, rue Morneault, Edmundston, N.-B. For over 20 years, Dean Daigle Group has been serving clients as a general construction company backed by a team and an expertise that allow us to take on any project, whether it is simple or complex. No challenge is too great for this company. An established presence in the Edmundston area, Dean Daigle Group stands out thanks to a diverse and unrivaled range of services that meet all the needs of our clientele while providing quality know-how for any scope of project. 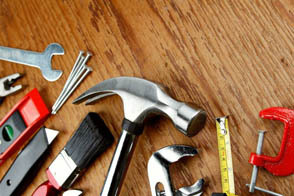 For new construction or renovation projects, in residential or commercial spaces, we offer a full range of services to help get all your work done. 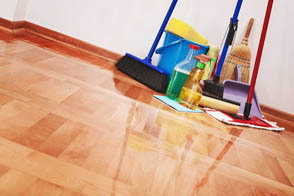 For all types of cleaning requirements, from interior or exterior cleaning of residential or commercial buildings, to post-disaster clean-up, you can count on our qualified team to provide impeccable service. For a well-organized move, you can count on our experienced staff for outstanding service and an easier moving experience. 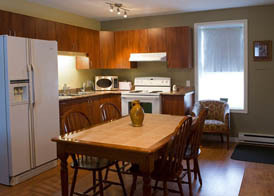 If you're looking for a place to stay for your next trip, we provide short-term rentals at the same price as a hotel room, but with better amenities, for a comfortable space that feels just like home.  Dean Daigle Group stands out, thanks to a diverse and unrivaled range of services that meet all the needs of its clientele while providing quality know-how for any scope of project. That’s the Dean Daigle Group’s promise to you.